starting a new theme for awhile – the characters from HBO’s Games of Thrones! 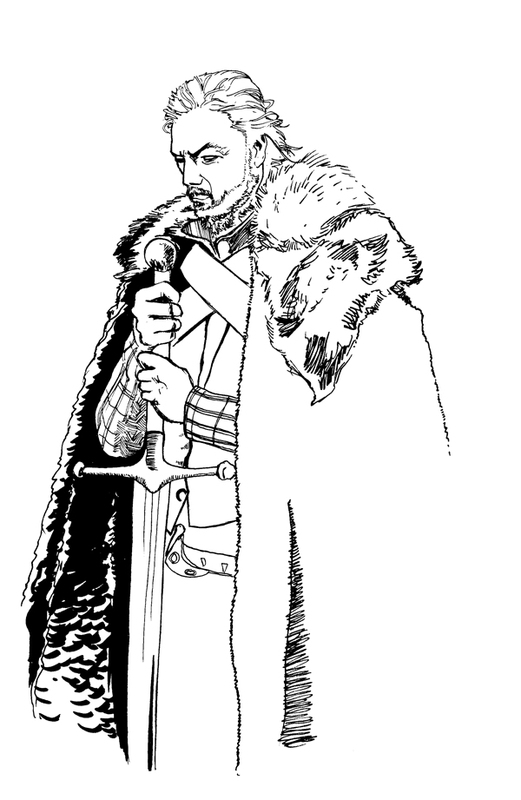 this morning we start at the top with Lord Eddard “Ned” Stark! Gangster. I like it. A pimp with a sword.